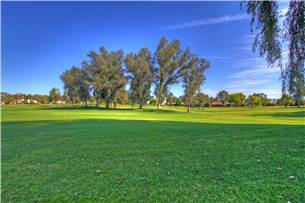 Mission Hills Country Club. 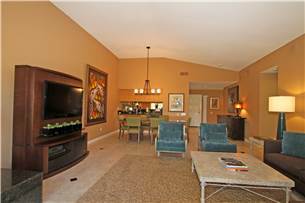 Welcome to our beautifully upgraded 1,363 sq. 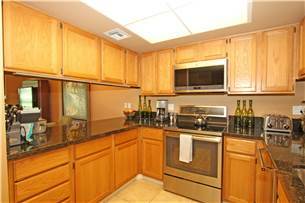 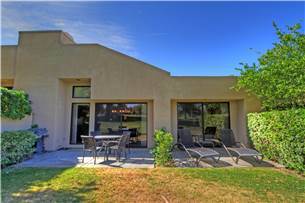 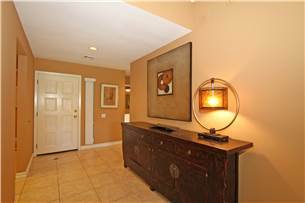 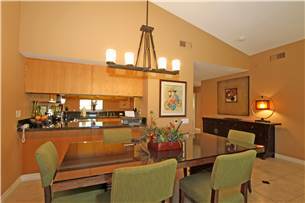 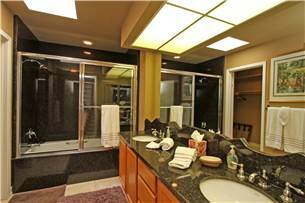 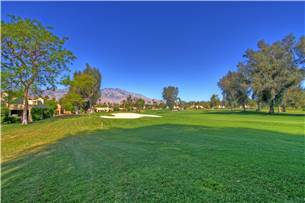 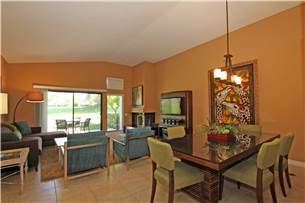 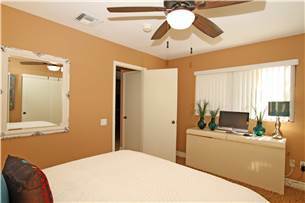 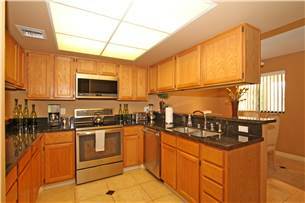 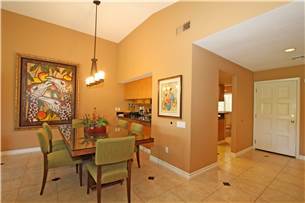 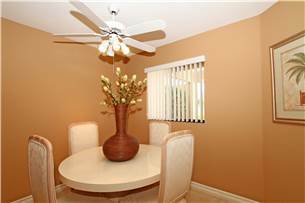 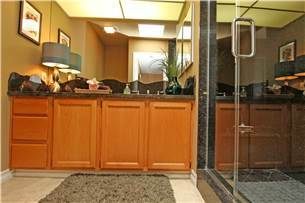 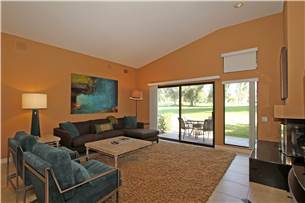 ft. 2 bedroom, 2 bath home on the 16th fairway of the world renowned Dinah Shore Tournament course, home of the LPGA's Kraft Nabisco Championship. 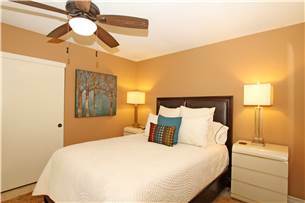 New beds, new linens, new kitchen utensils, new towels...NEW NEW NEW! 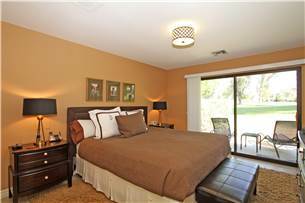 With a king bed and a queen bed we offer very comfortable accommodations, and with the quiet golf course location your vacation will be everything you could ask for. 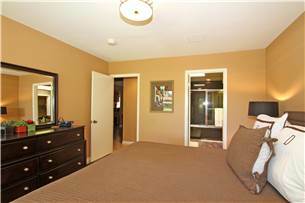 Permit #1285.